In early 2017 “Moving to Canada” went viral across North America and although we may not be trending at the same pace today, we know there are many of you still wondering how to emigrate to Canada. Among the many beautiful cities in Canada, Toronto is one of the most desirable destinations for foreigners. Beyond being consistently ranked in the top 5 of the Economist’s Most Liveable Cities, it’s also one of the world’s most culturally diverse cities. 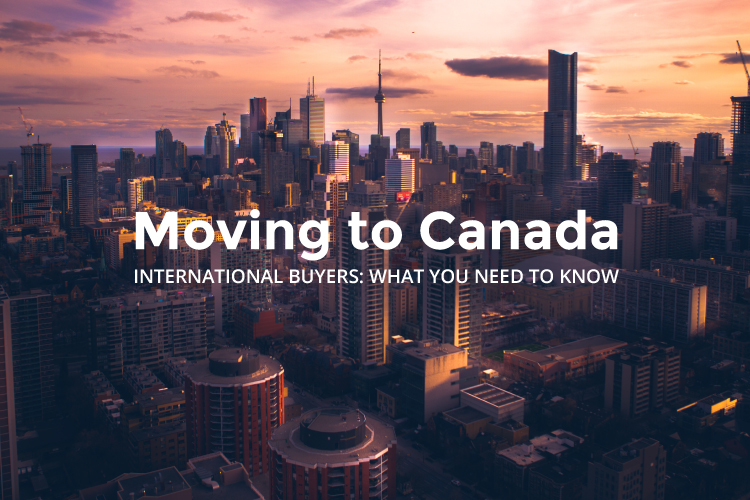 If you’ve been thinking about moving to Canada, here are a few things you should know about how to buy a home in Canada, specifically, Toronto. Unless you’re already familiar with the city, it’s important to have someone guide you towards a Toronto neighbourhood that suits your lifestyle. Using a Realtor to help narrow your search is a great place to start. When it comes to neighbourhoods, they know the good from the bad, the booming from the low-key, the young-family populous to those rich with retirees. Toronto has a neighbourhood for everyone. A quick conversation with a Canadian Realtor can help get you on the right track to finding the right property and best neighbourhood for your individual needs and wants. Plus, we Canadians are very friendly. If you’re looking for someone to discuss how to buy a home in Canada, just give us a call. Here in Canada, the most common real estate search tool is Realtor.ca. This is a great place to start browsing to see what’s out there in your price range. When you’re serious about buying you need to be able to search #LikeARealtor. Toronto’s real estate market is thriving and it can be very competitive. We have a tool that extends our realtor-exclusive access to all of the newest listings, even one to two days ahead of Realtor.ca, meaning you’ll have a jump on your competition. Click here to Search #LikeARealtor. 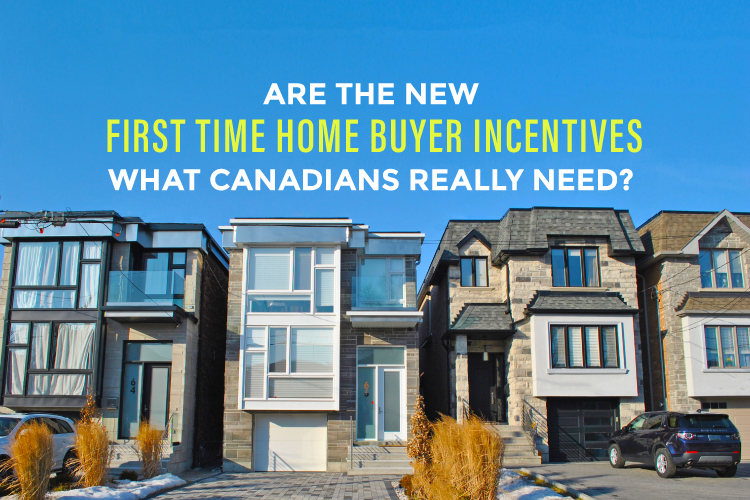 The lending guidelines in Canada have recently become more stringent for both Canadians and foreign buyers. In February 2018, CIBC ended their Foreign Income Program which had allowed foreign buyers and international students to obtain uninsured mortgages with a down payment of 35%, often without needing any income verification. Today, CIBC requires foreign buyers to claim any foreign income to the Canadian Revenue Agency (CRA) and provide a Foreign Credit Bureau Report to apply for a mortgage. While CIBC is the first of Canada’s big five banks to roll out this change, it is expected that the other banks will be quick to follow suit. Something else to consider is Canada’s Stress Test. Buyers need to pass a stress test to qualify for a mortgage, which means you need to qualify at 5.34% or 2% higher than your negotiated rate. The foreign income statement amount is what the banks will stress test to see how much a non-resident buying property in Canada will be able to borrow. 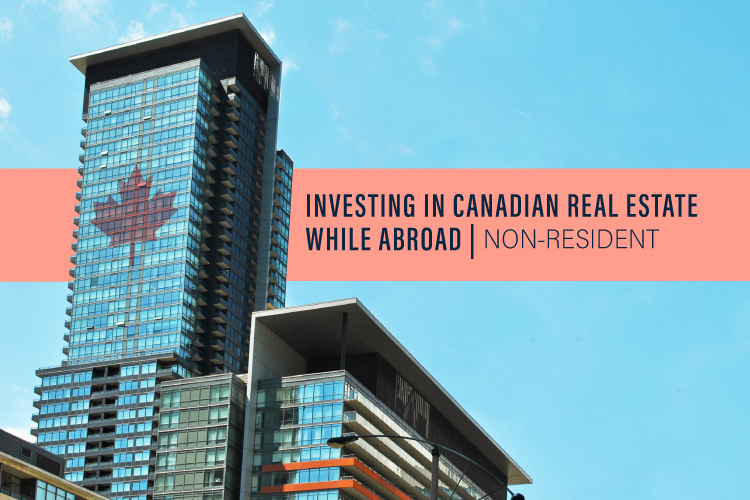 As an American, you’re able to capitalize on our low-cost-loon, which means when you buy a property here in Canada, your dollar can go roughly 25% further. However, a US citizen buying property in Ontario (specifically the Golden Horseshoe Area) will get dinged a 15% Non-Resident Speculation Tax, aka the Foreign Buyers Tax. With the exchange rate giving you a head start, that’s still an approximate 10% savings overall. For those who were thinking about buying in B.C., they recently just increased their Foreign Buyers Tax to 20%. become a permanent resident of Canada within four years of buying your home. are a foreign national working in Ontario with a valid work permit for a continuous period of at least one year since the date of purchase. These only apply if the home you purchase when you’re moving to Canada will serve as your principal residence. For all the details on rebate eligibility visit the Ontario Ministry of Finance’s website. In addition to your down payment and Non-Resident Speculation Tax, you’ll need to budget for your closing costs, all of which need to be paid for in cash not through a mortgage. When you buy a home in Toronto you’ll be required to pay Land Transfer Tax at closing. 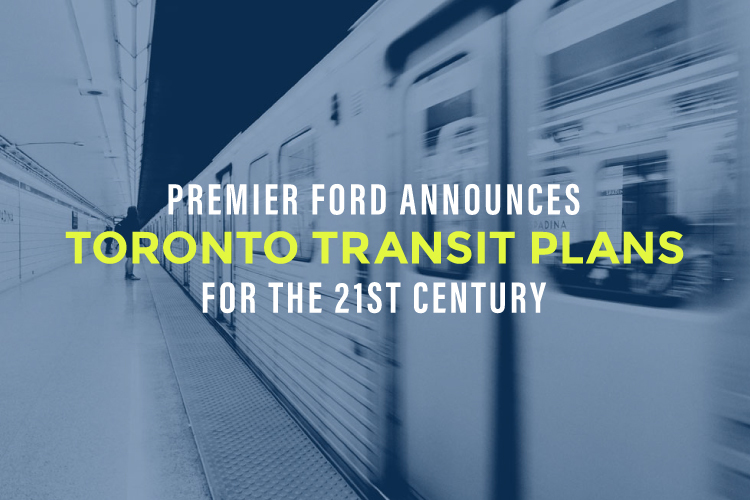 In fact, you pay one municipal Land Transfer Tax and one provincial Land Transfer Tax. Sorry. You can see what these taxes will run you with our Land Transfer Tax Calculator. And none of this could be done without a lawyer — so any lawyer fees will also be paid at closing. If a pre-construction property is what you’re after, there are a few additional expenses to account for at closing. For a more in-depth look at closing costs read Understanding Closing Costs Before You Purchase That Property. Once you own a property in Canada you’ll need to pay property taxes. In the bustling metropolis of Toronto, the property tax rate is 0.451568%. you’ll need to start paying annual property taxes. If you own a property that is worth C$1,000,000, your property taxes will be C$4,515.68 (2019). If the time comes where you want to sell your Toronto home, you will be required to pay Capital Gains Tax. The value increase your property has earned (known as a Capital Gain) since the day you first bought it will be taxed as income when you go to sell it. We won’t get too into the nitty gritty of paying this tax but in a nutshell, the CRA will require you to withhold 25% (50% on certain properties) of your sale price. While the taxes owed typically won’t be the full 25%, you will end up paying a percentage of your net profits from the sale of your property. Any legal fees or similar expenses can be deducted from your net profits. We recommend getting advice from your accountant or lawyer for the full scoop on Capital Gains Tax for Non-Residents. There are many benefits of moving to Canada — whether it’s for our drool-worthy poutine or a leader who’s easy on the eyes — whatever the reason, if you’re thinking about moving to Canada and would like to discuss your options, we’d love to chat. Set up a call with us today!